I have been reading a good paper of ecosystem growth and development and thinking to the interrelations with digital ecosystems. I predict that digital ecosystem thermodynamics would be a way to predict and measure the quality of systems in operation. 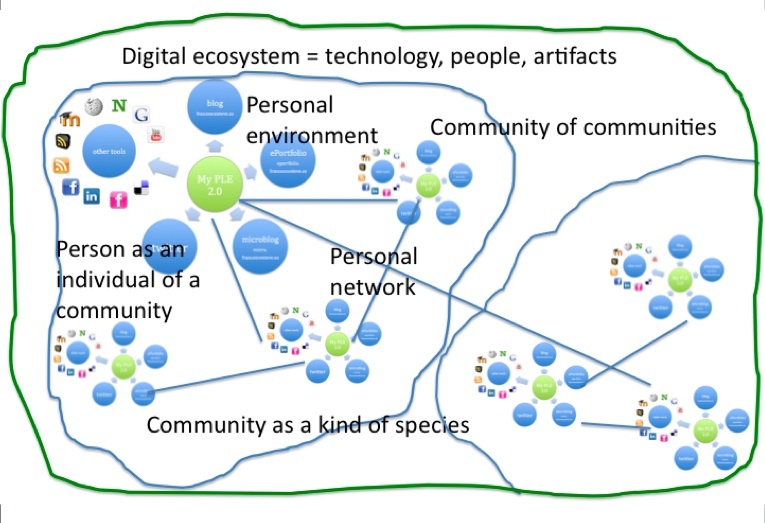 Digital ecosystem is an open, self-organizing agent environment containing human individuals, information services as well as network interaction and knowledge sharing tools along with resources that help maintain synergy among human beings or organizations, where each agent of each species is proactive and responsive regarding its own benefit/profit but is also responsible to its system (Boley & Chang, 2007). 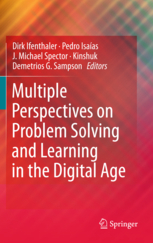 This paper gives useful guidelines to explain the development and changes in digital ecosystems. The development pattern of ecosystem structure and function has two aspects. First, at the broadest scale of time, in millennia, ecosystems have changed in form and distribution over the earth’s surface. Second, within shorter time periods, ecosystems undergo ecological succession Golley (1994). Thermodynamics is one of the main laws of ecology. Ecosystems are complex adaptive systems (Levin, 1998), and as such one would expect the thermodynamic properties of the ecosystem to change during development. Biological systems are special – they possess relatively little entropy (measure of the disorder) compared with the space around them. In other words, biological systems are able to build complex structures (order) within their boundaries by diverting low-entropy input and exporting high-entropy output (Lawson, 1999). Entropy is essentially a measure of how organized or disorganized a system is, of the number of ways in which a system may be arranged, often taken to be a measure of “disorder” (the higher the entropy, the higher the disorder). The digital ecosystems (if we consider for example one certain social software system) as part of the whole web seem to be possessing similar low entropy, they are more ordered areas in comparison of the surrounding web. Schrödinger (1944) wrote, “thus the device by which an organism maintains itself stationary at a fairly high level of orderliness (= fairly low level of entropy) really consists of continually sucking orderliness from its environment”. Any general law of biology should take into account these entropy-diminishing properties of open system processes. d) finally, change associated with the development of energy and mass stores which introduce time lags in the operation of system processes. New social software systems are open similarly to the input of system components (or ideas) from the surrounding systems in web (basically functional ideas that seem to work are sucked in to the systems. Moreover, some of it is and open source software that generally allows anyone to create modifications of the software, port it to new operating systems and processor architectures, share it with others or market it. This increases openness to the out-of system elements, that result in bigger orderliness of systems. One of the most important features of biosystems is how they are able to maintain local order (low entropy) within their system boundaries. This organization can be observed in the thermodynamic parameters that describe it. These thermodynamic parameters can be used to track ecosystem growth and development during succession. Ecosystems grow and develop in four progressive growth forms reflected in boundary, structure, network, and information relationships. 1. Boundary growth brings the input of low-entropy material into the system. We can see it at software development level, but also looking at individuals who do not have allocation to any communities yet, or artifacts that have not been systematized under any categories yet? 2. Structural growth occurs when the physical quantity of biomass in the system increases, often as a result of the increase in the amount, number, and size of components in the ecosystem. The components of the ecosystem are individuals, system components and artifacts. In digital ecosystems we may see kind of species: community is a species because it has certain identity, certain group of tools may be seen as a species as well, because they share functional similarity (??? ), even artifacts may be viewed as species depending of what type of information or what information content they carry. However, if in nature the individual can belong only to one species, in digital ecosystems any of the described agents may be classified belonging to several “species”. A community as we understand biological communities consists of several species, thus in our case the community of communities is inhabiting a certain ecosystem. 3. Network growth is growth in connectivity of the system through additional energy–matter transactions, which results in pathway proliferation and more cycling of matter and energy. Network growth deals specifically with the internal organization of the system. In each social software system we can see the increase on connections appearing between individuals, individals and system components, and artifacts, also the synthesis of certain system services and the composition and combination of artifacts appears. The communities of individuals is also a way how system obtains higher connectivity. 4. Information growth is qualitative growth in system behavior from exploitative patterns to more conservative patterns, which are more energetically efficient. Information growth deals with the development of ecosystem compartments themselves, as they tend to increase their own performance within the system. At this level we can see the behavior changes how the individuals/communities operate with energy. 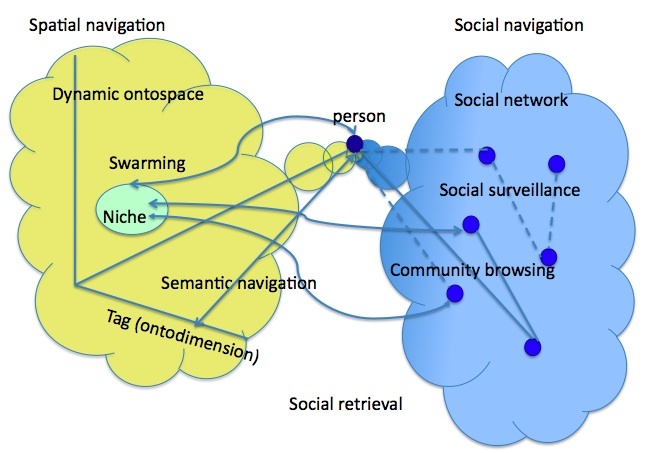 For example there appear new community browsing strategies by tags or aggregating and mashing information and similar ecologically more effective ways of sharing information, finding people and using tools. This four-stage model provides a general conceptual model for ecosystem growth and development. The typical sequence that occurs during primary and secondary succession corresponds roughly to these four forms, however expression of the four forms is not strictly sequential because they can operate in parallel (e.g., boundary input initiates growth, but continues on as long as the system organization remains; network and informational growth both can occur simultaneously, etc.). Exergy is the maximum amount of work the system can perform relative to an environmental reference state; therefore, a system with greater exergy is moved further from its reference state and further from thermodynamic equilibrium. An eco-exergy is how far an ecosystem has moved away from thermodynamic equilibrium. In ecosystems an increase in exergy corresponds to an increase in the overall biomass and an increase in the species’ internal organization. Exergy dissipation refers to the energy given off by breaking down the high quality, low-entropy energy (orderliness) for both growth and maintenance of the system. This point is interesting – it refers that organised ecosystem elements (communities, agglomerated-annotated arifacts, superorganised software components) are used (and reused by breaking them down) to get exergy that is needed to get to the next ecosystem equilibrium level. Basically any community of communities gives exergy to get to the next level of ecosystem, but this means breaking down the very same communities (or at least it should happen all the time). As an ecosystem develops, it will import and capture more exergy. 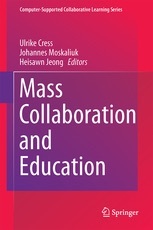 Jørgensen, 2002; Fath et al., 2001). Exergy dissipation is dependent on the exergy capture or the ability of the ecosystem to divert a greater amount of low-entropy energy across its border. Minimizing specific entropy means minimizing the entropy production (reflecting maintenance cost) for a given biomass (structure). In other words, an ecosystem tends to become more energetically efficient. It seems then that for keeping the exergy from dissipation it is necessary to let always some communities, ideas, artifacts, software ideas out of the ecosystem. power (Lotka, 1922; Odum and Pinkerton, 1955), interpreted as the highest possible throughflow of energy. Both the exergy storage and the energy throughflow of an ecosystem increase over time. Thermodynamically, ecosystem growth is the increase of energy throughflow and stored biomass. Ecosystem development is the internal reorganization of these energy mass stores, which affect transfers, transformations, and time lags within the system. Growth is the quantitative increase of some measure such as biomass or throughflow. or information of existing quantities. 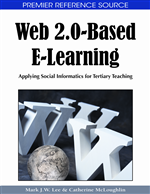 For example new web 2.0 information management and navigation behaviors. 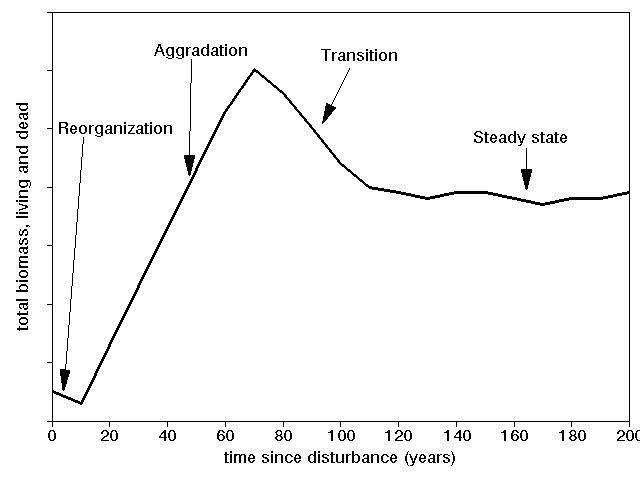 Odum (1969) proposed several energy-related trends to be expected in the growth and development of ecosystems from early to mature stages. All these we can observe at any social software system, if we think of Twitter or Delicious for example. The communities with strong identity developed and dominate, the ways how the communities use software and artifacts to create knowledge have changed and it allows the community members also better feedback between the community niches and themselves. 1) At a steady state, specific entropy production is minimized. increase the amount of internal energy flow. 4) Exergy input directly stored as biomass (the limiting form of cycling) as well as the increase of biological information due to a shift to a more complex species composition. 5) Biological components develop mechanisms to increase time lags in order to maintain the energy stores longer. The initial requirement of any system’s growth and development is the input of low-entropy energy or matter across its system boundary. During the first growth and development form exergy captured increases rapidly, thus increasing the structure of the system. In the final growth and development form, throughflow, exergy storage, and retention time (based on mechanisms of biological components to increase time lags in order to maintain the energy stores longer) continue to increase and specific entropy production continues to decrease as the system efficiency and information content increase. Why i put so much effort in looking the thermodynamic laws in digital ecosystems is mainly to understand how far our existing digital ecosystems have developed. I think it may be possible to predict using these laws the ecosystem development. 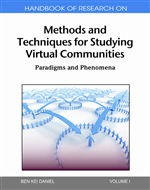 For example, we can take the study of Vuorikari & Koper – Ecology of social search for learning resources about MELT portal as an ecosystem. 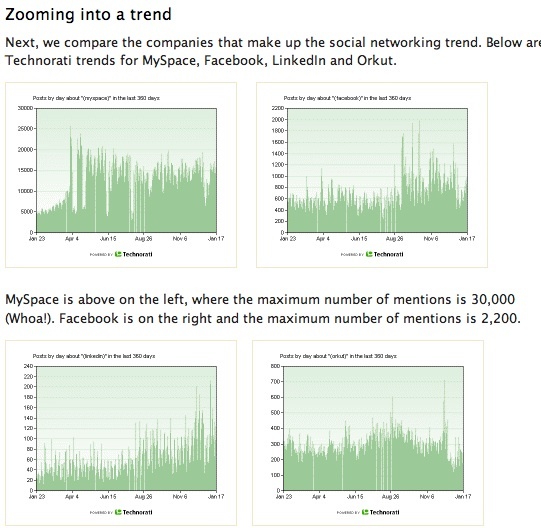 They have measured the usage of old and new search behaviors in the system, finding that community browsing etc. appears merely at 21 %. Now, what this would indicate about the state of the system, i would say that the connectivity level is yet quite low. Can we predict that it will increase and at which conditions? 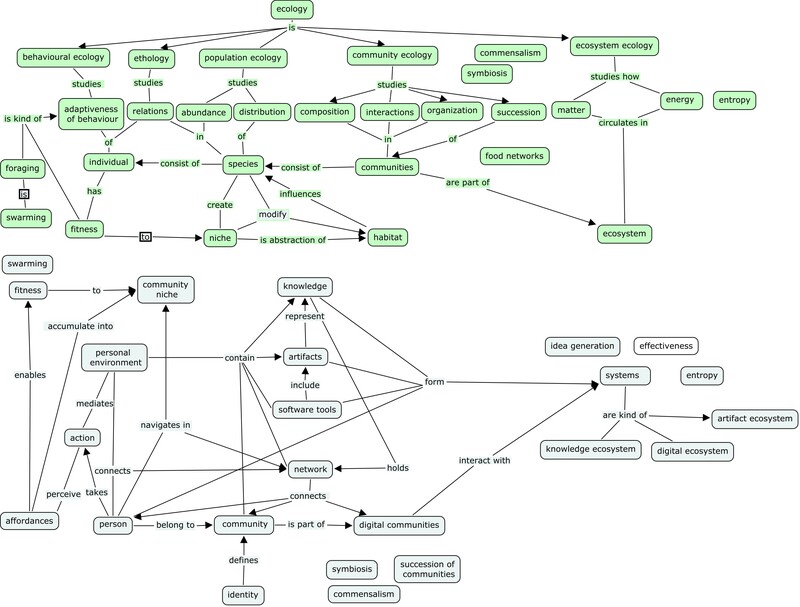 For i believe we must always use the cross-discipline handles for interpreting what we see in digital world, i have created some connections between related conrcetps in ecology and digital ecology. 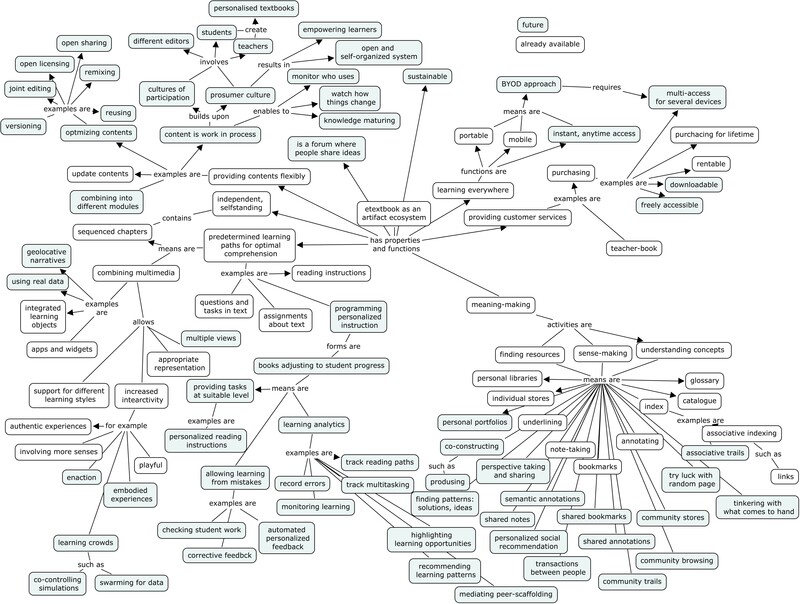 It is the first version of it, mostly based on my interpretations in papers what i wrote. So i believe it will change in time. Fernando Santamaria has also taken time to translate the scheme to Spanish. You are currently browsing the Taming the spaces blog archives for April, 2010.